Online source for everything stamps! 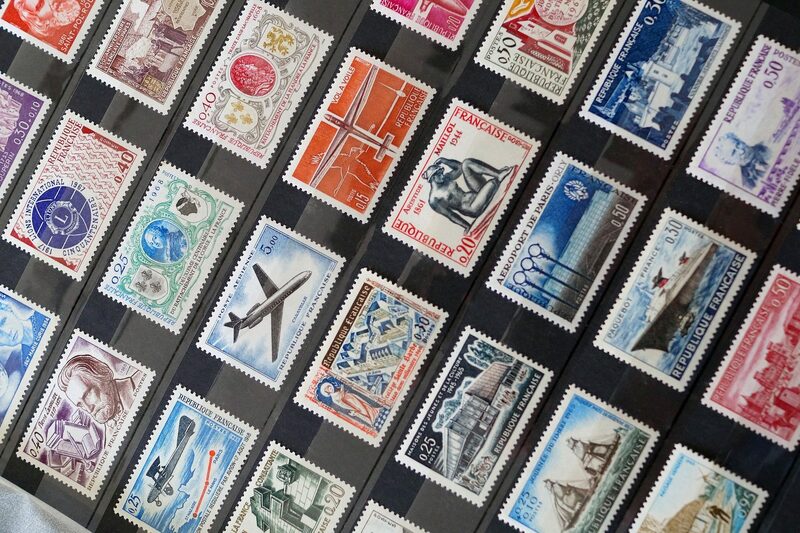 We offer mint (unused) stamps, souvenir sheets, booklets, first day covers, maximum and postal cards of Austria, Macedonia, Denmark, Montenegro, Belgium, Faroe Islands, Aland, Greece, Finland, Republic of Srpska, Greenland, Italy, Republic of Serbian Krajina (Kraina), Netherlnds, Slovenia, Serbia, Kosovo, Croatia, Bosnia, Turkey, Sweden and Yugoslavia. Also you will find stamps of many other worldwide countries. Most of the stamps are presented with a picture. The categorization has been done according to Scotts, Stanley Gibbons, Michels and Yverts catalogue.